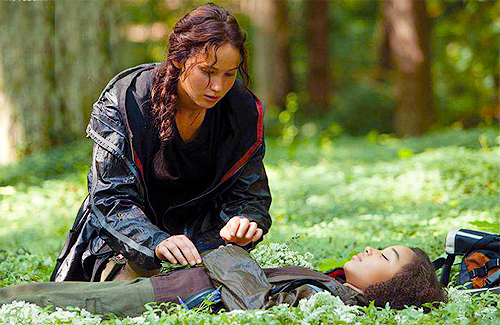 The future’s bleak in this gripping adaptation of Suzanne Collins’ popular young adult page-turner. Perfectly cast as feisty 16-year-old Katniss Everdeen, Jennifer Lawrence plays a blinder, bringing just the right amount of sensitivity and severity to a tricky, multi-faceted role. She really comes into her own when Katniss is selected to participate in the annual Hunger Games, where it’s kill or be killed for entertainment’s sake. Delivering a breakneck actioner as colourful as it is caustic, director Gary Ross doesn’t shy away from the novel’s barbed social commentary. You can head here to vote! We have another nomination to be added to the list ‘The Hunger Games‘ is racking in for the MTV Movie Awards, making it the movie with the most nominations! Fans of onscreen heroics should get their fingertips ready to tear up Twitter because that’s where they’ll be voting for their favorite onscreen do-gooder in the new category of Best Hero for the 2012 MTV Movie Awards. Beginning Tuesday (May 29) and right on through to the live show on June 3, fans can vote and track the nominees for Best Hero, presented by Sprint, via Twitter using hashtags associated with the nominees. Is your favorite hero a contender? You can vote starting Today up until the live show, which airs June 3rd at 9 PM ET. 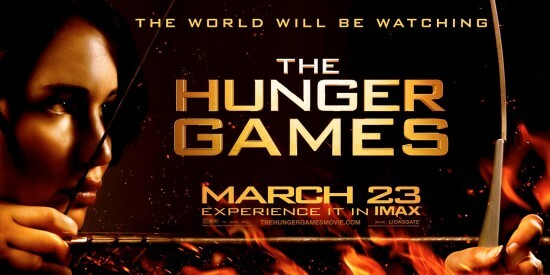 And don’t forget to vote for ‘The Hunger Games‘ in their other 8 categories! Voting began yesterday, on May 1st at 8 a.m. ET. 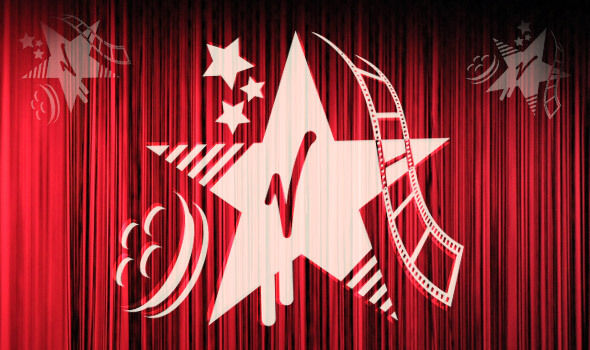 The 21st annual MTV Movie Awards air live Sunday, June 3, at 9 p.m. ET! 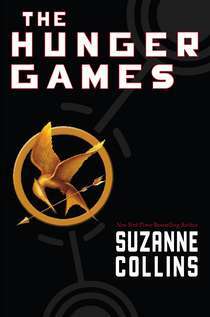 The nominees for this year’s awards were announced, and The Hunger Games made the Favorite Book list, along with other powerhouses Harry Potter, Diary of a Wimpy Kid, and Twilight. To see the other nominees, go to Nick.com. Polls are now open, so encourage all the kids in your life to vote for their favorite! Vote for the films you’re most excited to see in 2012 from our list of 8 movies. You’ll be able to fight for your movie of choice in this play-in round until voting closes. Starting next week, we’ll be down to 4 movies. That’s when our bracket launches and the 4 flicks will start going head-to-head, March Madness-style, in single-elimination contests – until only one movie reigns supreme. Head over to MTV to vote The Hunger Games through Round Two! Pre-Nominations are now in progress for the 2012 People’s Choice Award and The Hunger Games Trio, Jennifer Lawrence, Josh Hutcherson and Liam Hemsworth are among the short list of nominees for the award of “Favorite Movie Star Under 25.” At this stage of the process they are still narrowing the field down, so you can vote for up to 5 Nominiees, so no need to decide between them, check them all! The Official List of Nominees will be announced November 8, 2011.